Wondering what to do while you make your stay in Idaho? View Now! Trying to find Priest Lake, Idaho accommodations with a cabin by the lake? 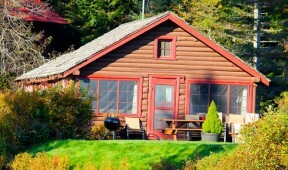 Elkins Resort on Priest Lake has over 30 different cabins to choose from. View Now! Looking for Priest Lake accommodations for your next vacation? 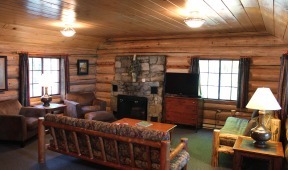 The cabins at Elkins Resort on Priest Lake are as beautiful inside as they are out. View Now! Checking out Priest Lake, Idaho accommodations? Our crown jewel restaurant at Elkins Resort offers a world-class dining experience to a vacation. View Online! 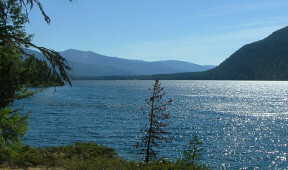 Looking for Priest Lake, ID lodging? 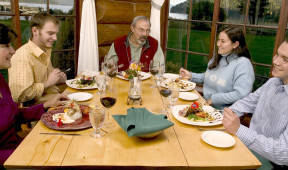 Elkins Resort on Priest Lake offers year-round, pristine beauty and nearby activities for every season. View rooms now! 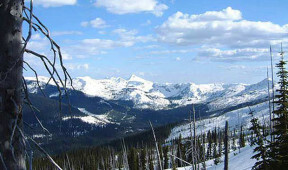 Planning some winter activities in Idaho? 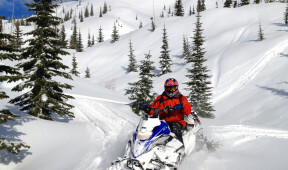 Explore exquisite views of Priest Lake from the seat of a snowmobile near Elkins Resort on Priest Lake. View Now!